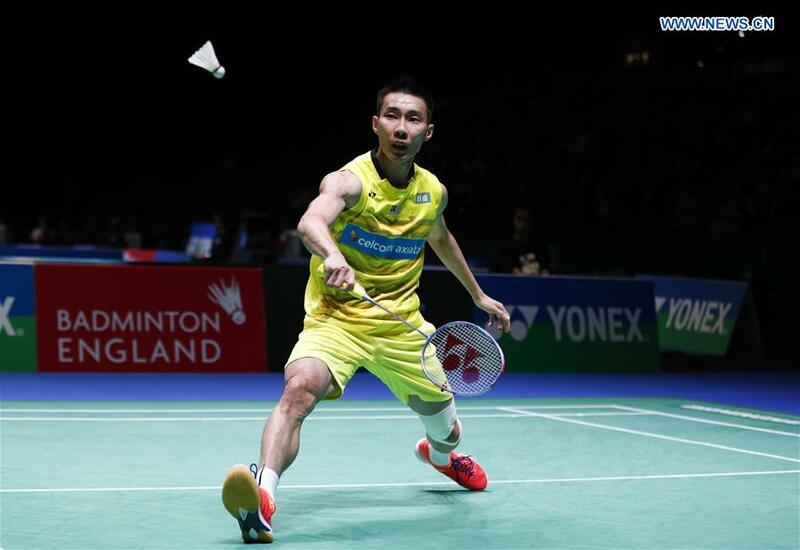 Malaysian badminton legend Lee Chong Wei will return to full training with the national team next week, the Badminton Association of Malaysia (BAM) said on Saturday. The 36-year-old, who had recovered from nose cancer last year, would begin full-swing training after an absence of several months, reported Star, a local English newspaper. The former world No 1 mostly focused on his conditioning in the gymnasium three times a week before Chinese New Year. BAM coaching director Wong Choong Hann said the association was ready to facilitate Lee's return. "Chong Wei will try his best to follow the daily training routine on Monday according to the intensity that is acceptable," he said. "He has not followed a program 100 percent yet, but he understands his body and recovery rate better than any of us, he is like his own coach, so we'll give him space," he said. Wong explained that the training intensity would be tailored to Lee's progress and would include time at the gymnasium, running track, court and skill workouts. "All of us, including Chong Wei, are hoping to follow the complete training program, but we must assess the situation from time to time," he said. The report added that Lee targeted a return for the All-England in March but had to abort his plan following his doctor's advice, but wants to make a return to defend his title at the Malaysian Open in April. He holds the record of having won it 12 times including beating current world No 1 and Kento Momota of Japan in the finals last year before his illness. Wong confirmed BAM would proceed with the plan and submit his name for the Malaysian Open before entry list closes but said Lee's participation would be subject to getting the green light from his doctor next month.